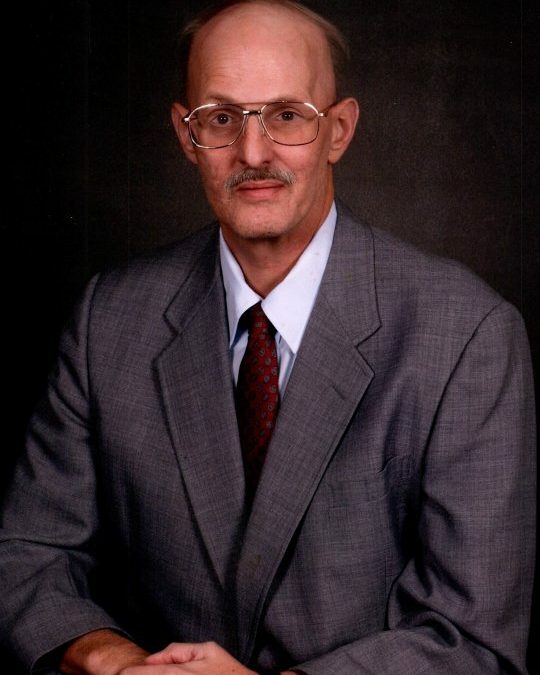 George Daniel Mayfield, age 59, of Somerset, KY, passed from this life on Wednesday, August 22, 2018 at Hospice of Lake Cumberland. He was born on July 16, 1959 in Corbin, KY, the son of Dixie Ray Fair Mayfield and the late Edgar Mayfield. George was a member of Slate Branch Baptist Church. He graduated from Somerset High School in 1977 and before becoming disabled, he had worked as an X-Ray Technician. George enjoyed fishing and hunting, loved watching UK Sports as well as watching his nephews play football. He will be sadly missed by all who knew and loved him. He was preceded in death by his father; Edgar Mayfield. He is survived by his mother; Dixie Mayfield of Somerset, two sisters; Emma Gay Mayfield of Somerset, and Janna Lori (and Darrin) Slone of Richmond, two nephews; Bryan W. Pierce of Somerset and Aaron Slone of Richmond, and his aunt; Corkey Waddle of Somerset. Visitation will be from 6:00 p.m. until 8:00 p.m. on Friday, August 24, 2018 in the Chapel of Southern Oaks Funeral Home. Funeral Service will be at 10:00 a.m. on Saturday, August 25, 2018 in the Chapel of Southern Oaks Funeral Home with Bro. Bill Dawson and Bro. David Skaggs officiating. Interment will be at Lakeside Memorial Gardens. Southern Oaks Funeral Home is entrusted with the arrangements for George Daniel Mayfield.